Here we collect some FAQ about v1.2 PSA BSI tool for Peugeot and Citroen Odometer,hope it can help people who want to buy it . Q:how about peugeot 307 – 2001 model ? A:For Peugeot 307, it only work models after 2005, cannot work before 2005. Q:for the mileage, i only need to program the data on bsi psa, what about others? A:This one is used for program the mileage on BSI PSA. After you program the data on it, remember to program the data on odometer. So that mileage data keep the same in this two place. 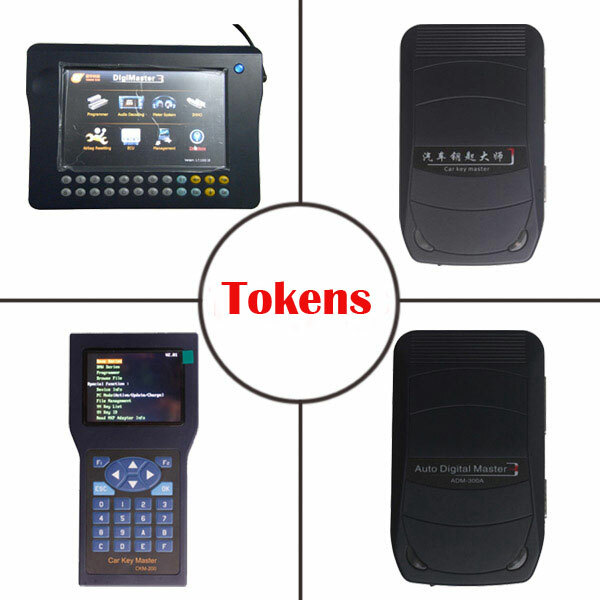 Q:psa bsi tool only can program the km in bsi, what about dashboard? A:Yes. This one only can change the odometer on BSI. 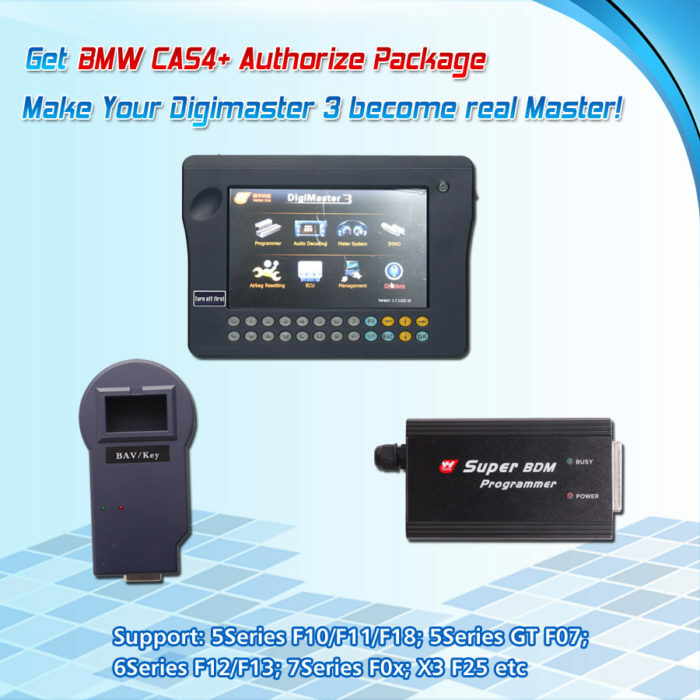 If you want to change the odometer in dashboard, please choose digiprog 3 or digimaster 3. Q:when i use this PSA BSI tool to change the mileage of my car, do i must remove the BSI?? A:No. You do not need to remove the BSI. There are two side for this tool, one side connect the computer, one side directly connect with the car. Q:can you tell me what year of citroen this one can work with? 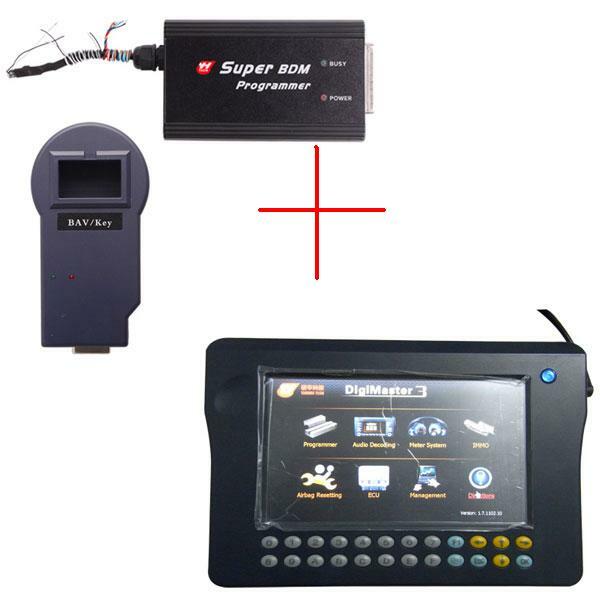 A:This product can work with Citroen from 2005 to 2011. Q：does this work for 308 2013? it reads km but does not write. do you need to disconnect speedo? A:Xhorse PSA BSI can support Peugeot 308. 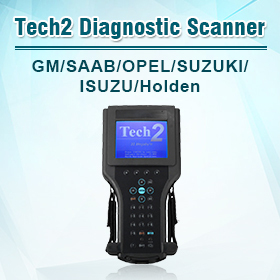 And about how it work on cars, you can refer to the working video on our website. Q:PSA BSI TOOL km correction is a mileage correction tool and also support to work BSI but i don’t understand if i can adjust the mileage directly and it will change the mileage as i wish? A:You need to adjust the dashborad first by your side and the value will be a little error,not exzactly the number you adjust the mileage,please kindly note,thank you! Q:Does it work on a Magneti Marelli of a Lancia Phedra, Maserati Gran Turismo S? On other websites they say yes but I’m not sure! Q:I suppose, when the NEW mileage is stored in the BSI, how do I change the OLD mileage in the odometer because if we reconnect the odometer at the end of the process, the NEW mileage stored in the BSI will always be replaced by the OLD mileage from the odometer!!! A:Yes, when you the NEW mileage stored in the BSI, you can not change old mileage any more. Because the old OLD mileage replaced by NEW mileage. Q:hello i use olso digiprog when i change mile age with digi can i change mile from bsi with this thing ? A:yes, you can change mile from BSI with this tool. But you should know Peugeot and Citroen KM odometer PSA BSI tool can only change mile in BSI. 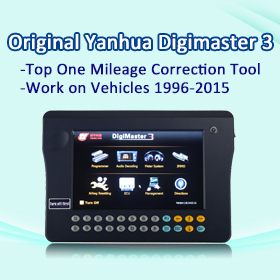 Q:Is this tool able to modify the car mileage and correct it, I mean can I use it to lower the car mileage? 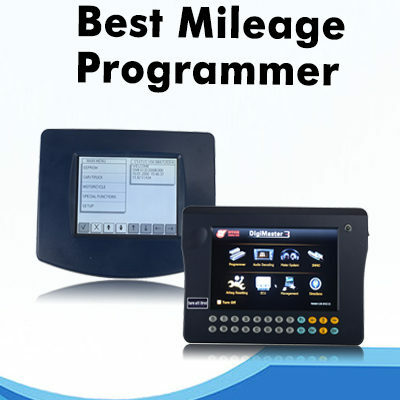 A:Yes, this tool can lower the car mileage, Open the software, it will show cars’ year and models.